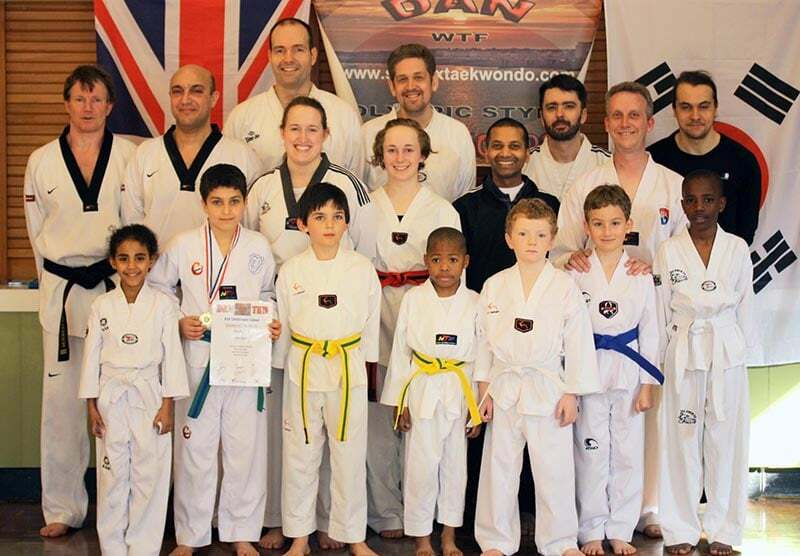 DAN Taekwondo School started in March 2012. 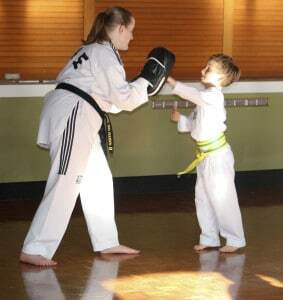 Joanna and Simon were originally instructors at Vo’s 2 Taekwondo School. 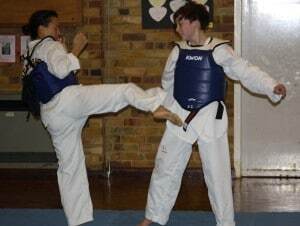 When the Chief Instructor Rachel Innes retired and closed Vo’s 2, Joanna, Simon and Chris got together and opened DAN Taekwondo School in Rottingdean, Brighton to continue the high standards of teaching and success in competition and grading promotion. 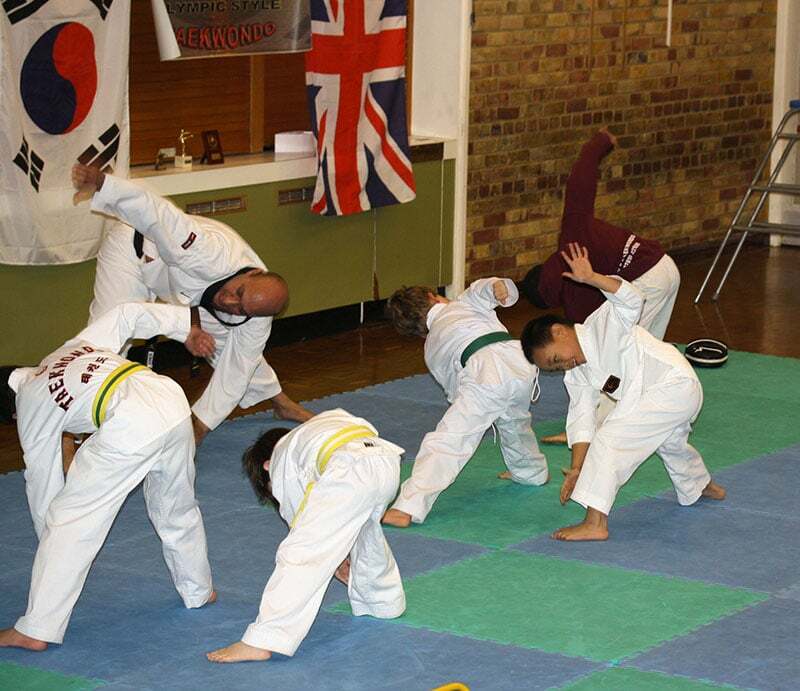 DAN Taekwondo School’s aims are to continue those high standards, to promote Taekwondo through it’s Martial Art Tenets and to help develop the Spirit of each student who passes through the Dojang door. 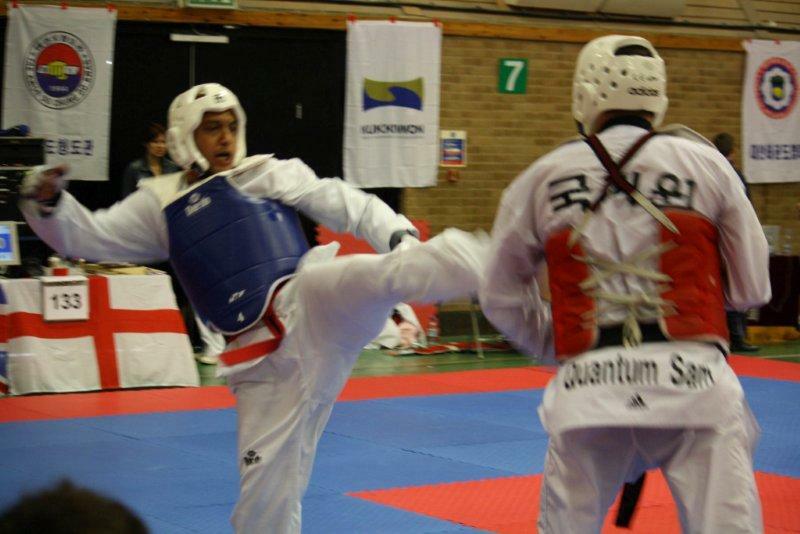 As a member of DAN Taekwondo School each student is eligible to participate in gradings, seminars and competitions. Every student or parent of the student receives a monthly newsletter detailing any updates, information and important dates. We have a very active website, including a Student Area. 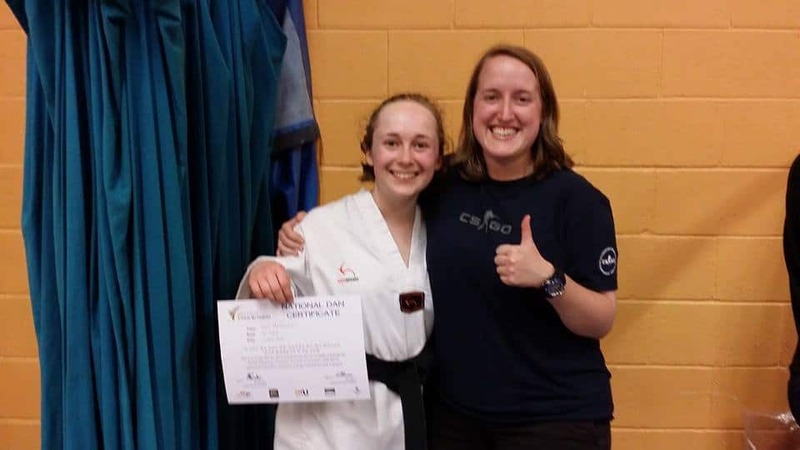 The Student Area holds a lot of information for everyone to view, including training tips, photos, Student of The Month and details of any mini competitions that we are running. 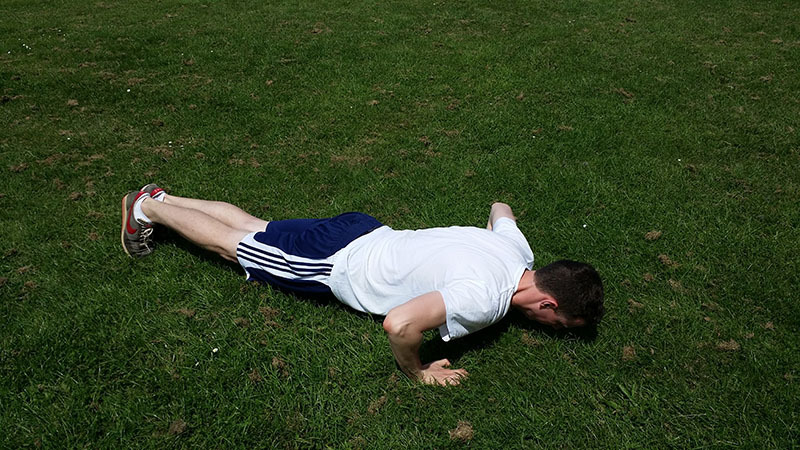 We recently held a photo competition for the students to encourage them to train at home more and help improve levels of self-confidence. See here for more details. 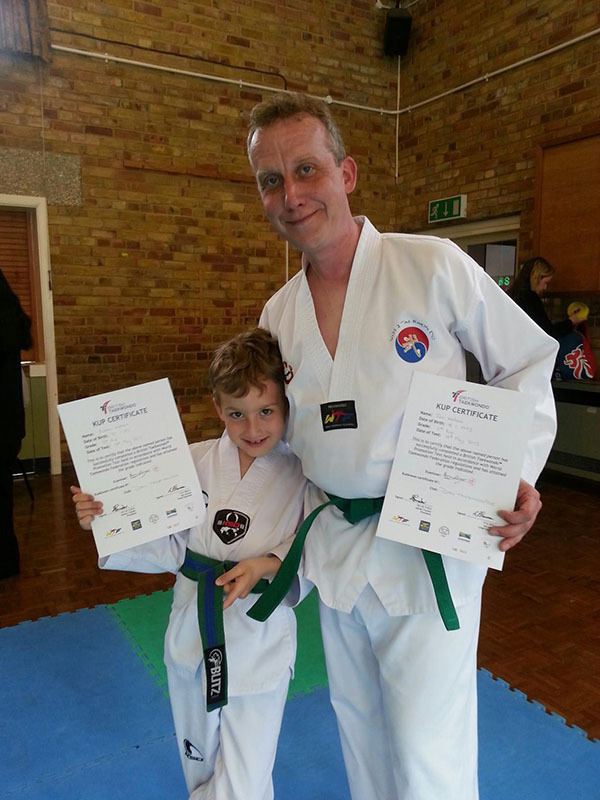 We encourage all members of DAN Taekwondo School (students, parents/guardians) to speak to us often regarding their development. 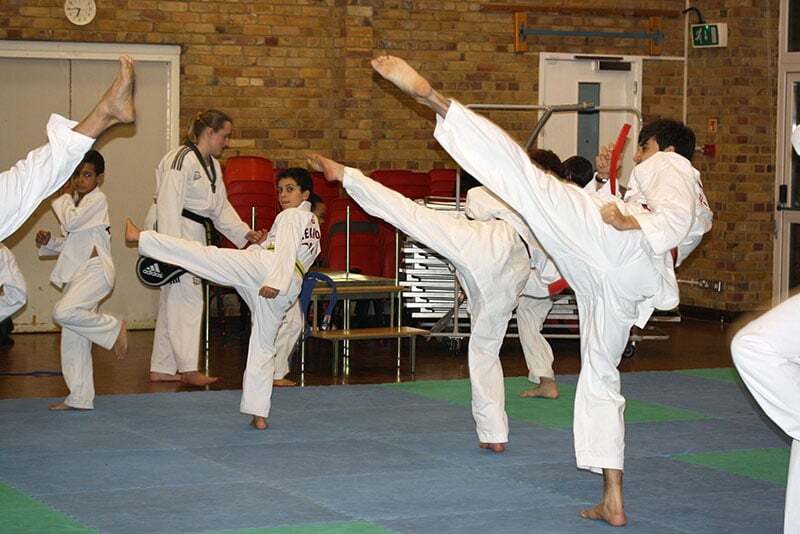 The instructors are available at the end of each lesson to discuss any problems or issues that you may have with your or your child’s training; fitness and health issues, training times, costs etc. We are always happy to help in anyway that we can. See our FAQ page for more details.